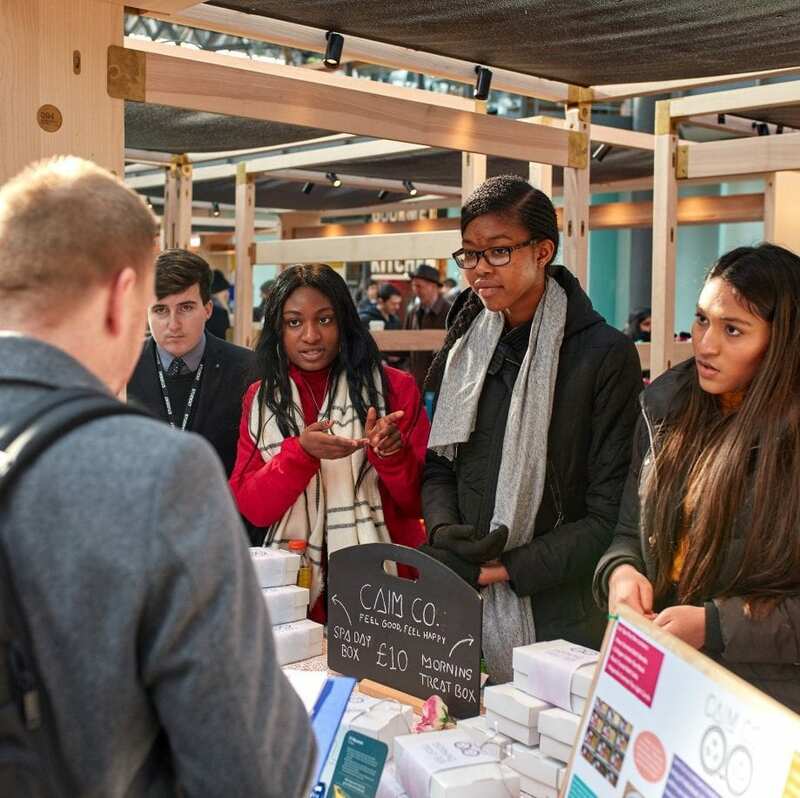 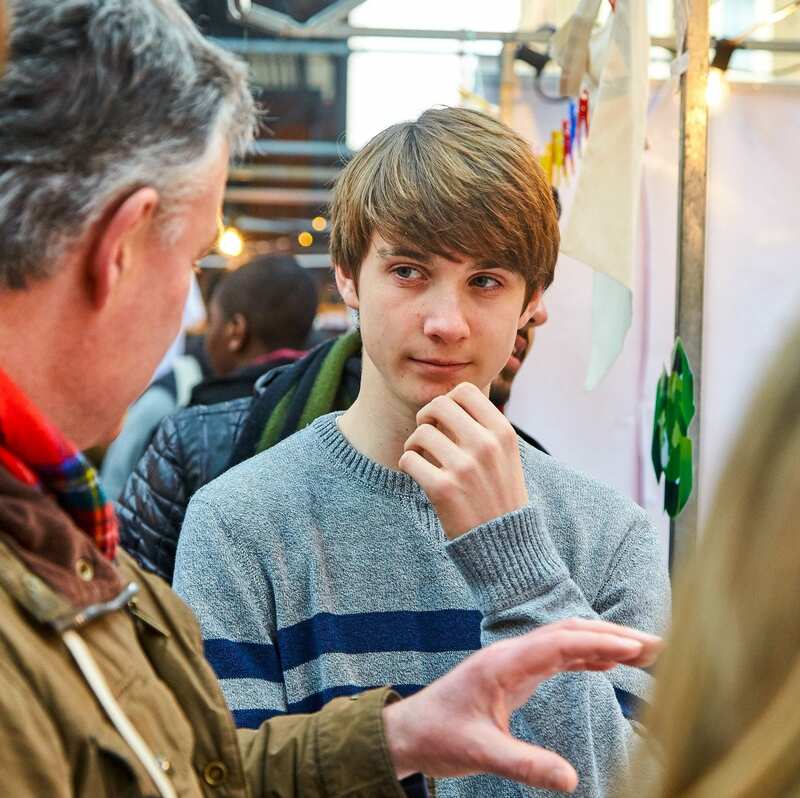 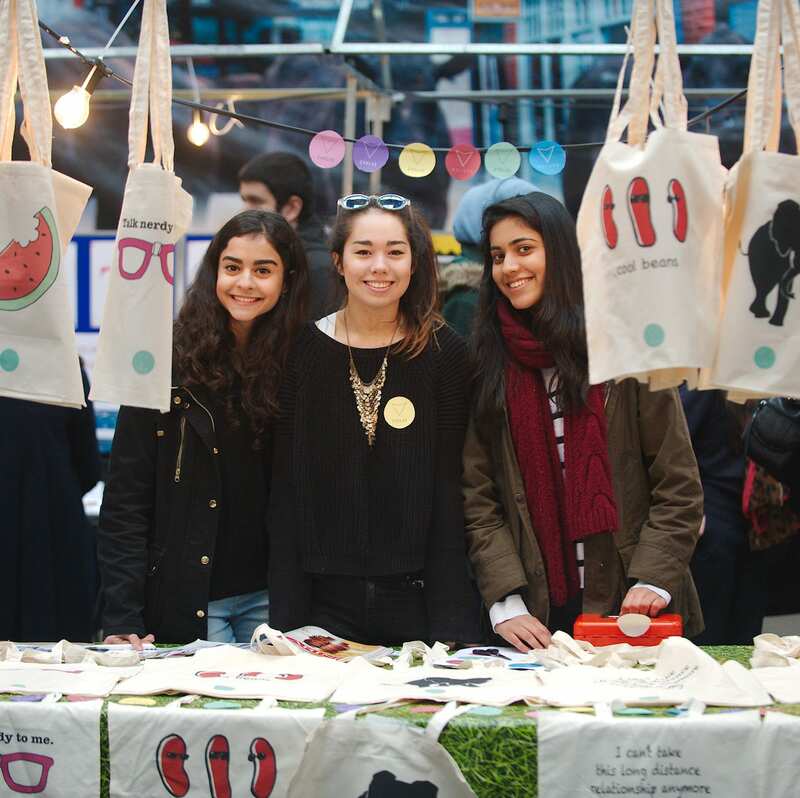 The Walt Disney Company have been a crucial supporter of Young Enterprise since 2014. 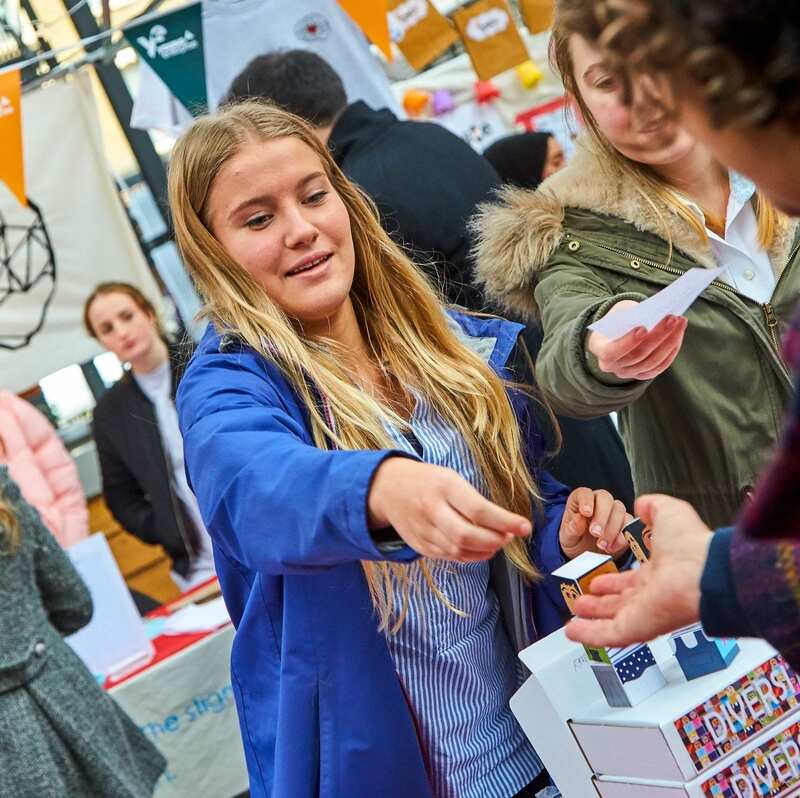 Since then, they have been the Company Programme National Final “Creativity Award” sponsor, where teams across the country compete to demonstrate excellence in their approach to creativity and imagination. 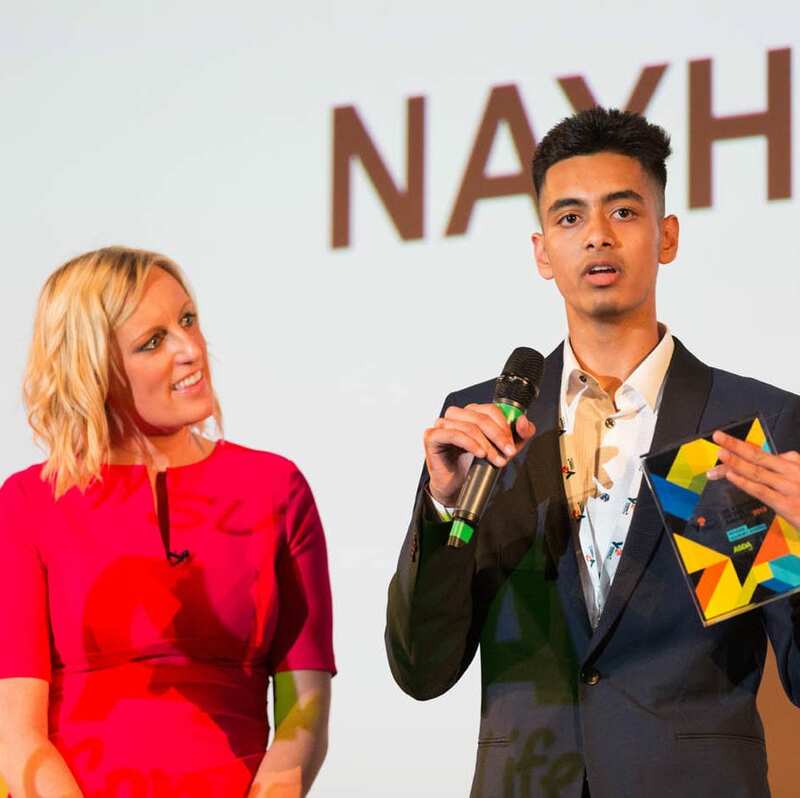 The winner of the UK Creativity Award in 2018, ‘SureLight’, went on to win the top prize of overall winner at the European Final. 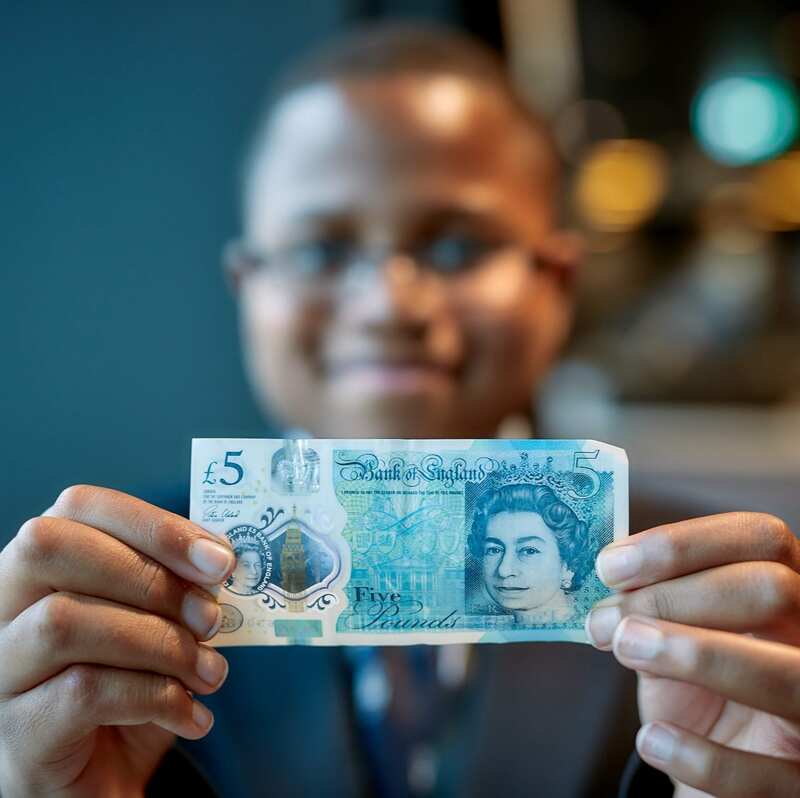 In 2018 Disney also supported us by hosting our “Fiver” Final at their London Head Office for an inspiring day for budding primary school entrepreneurs. 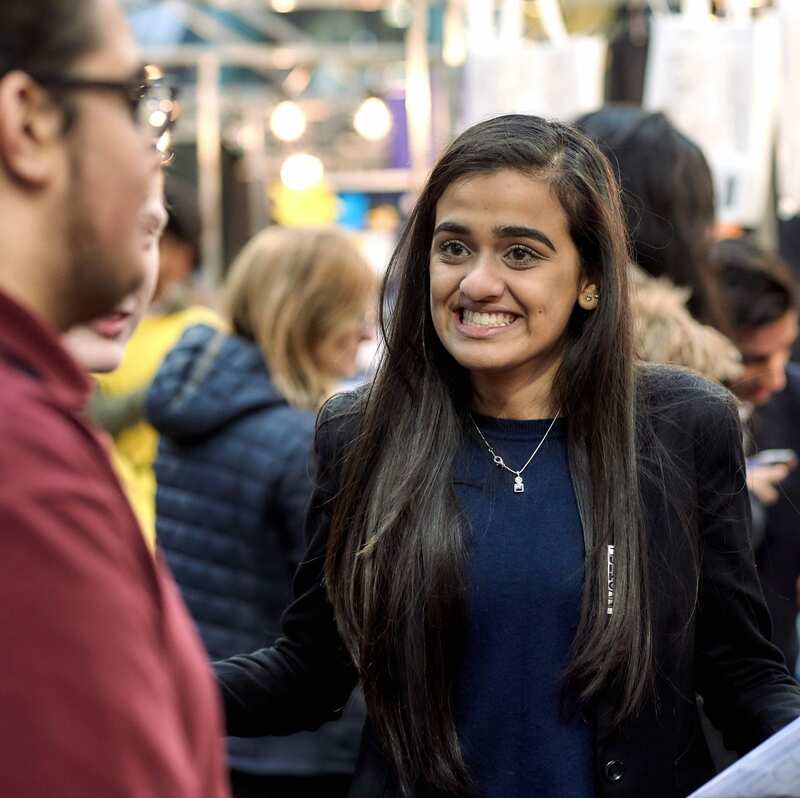 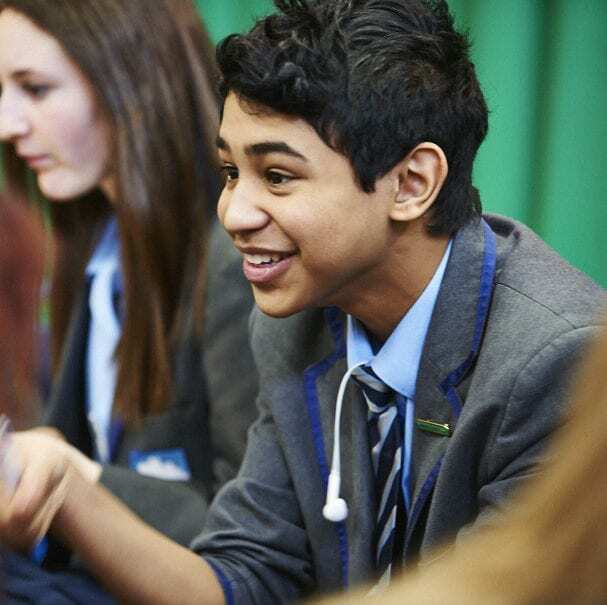 By providing job shadowing days for secondary school students Disney also hugely contributes to young people developing the key employability skills that they need in the future. 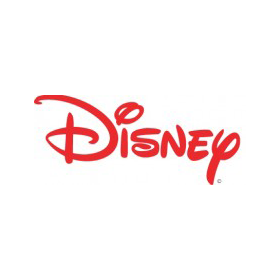 Disney also work with our colleagues in many other countries in Europe through Junior Achievement (JA) through sponsorship, hosting “animator” masterclasses, Disney executive workshops and innovation labs.